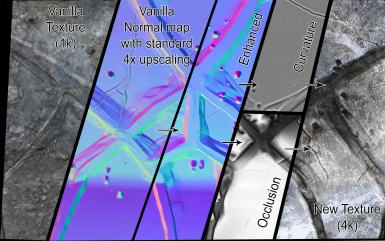 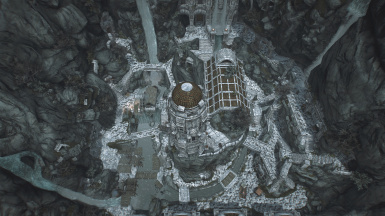 2k resolution package. 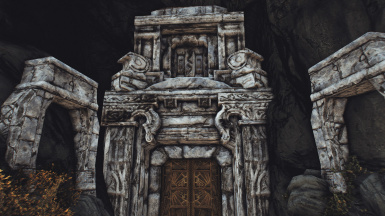 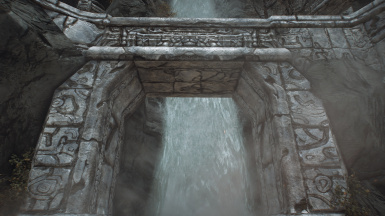 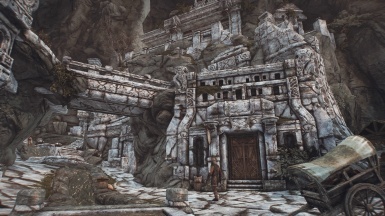 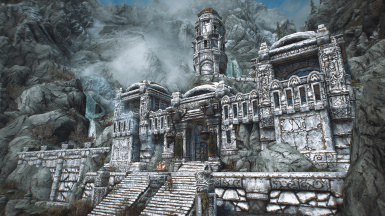 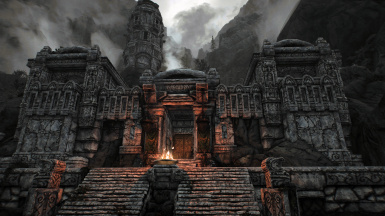 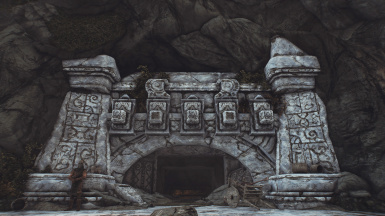 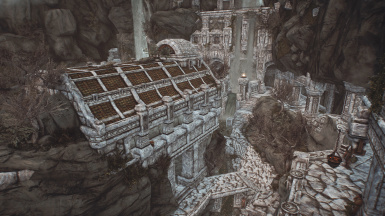 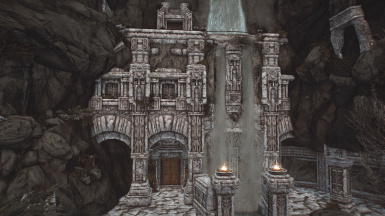 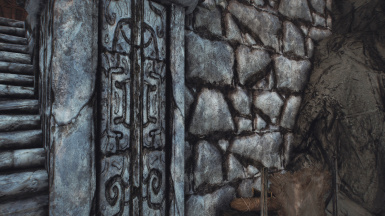 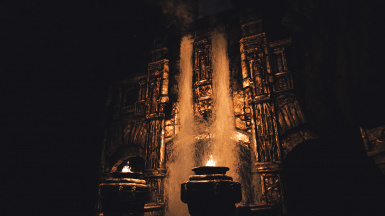 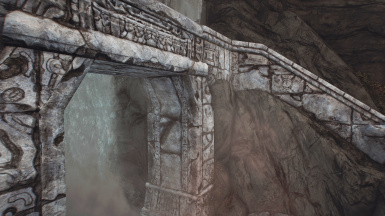 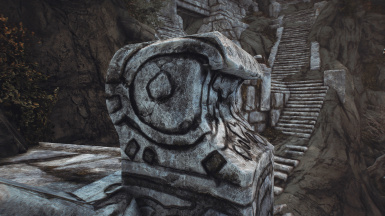 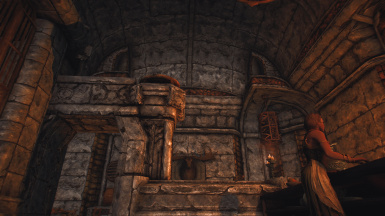 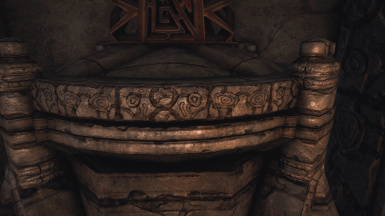 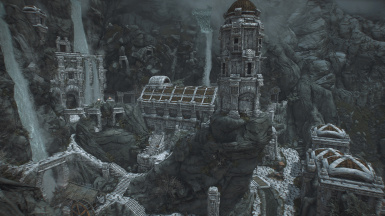 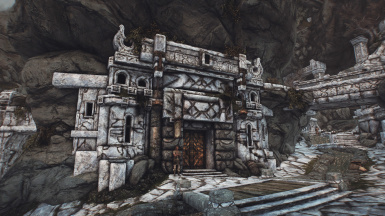 Includes options for exterior Markarth only or the complete package with interiors and Dwemer ruins. 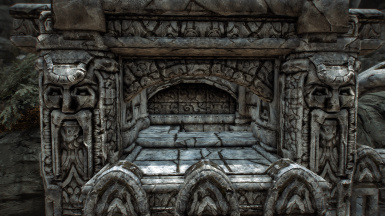 4k resolution package. 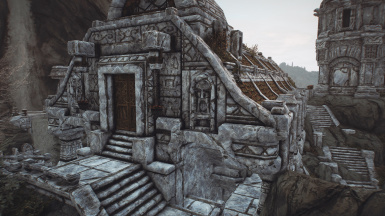 Includes options for exterior Markarth only or the complete package with interiors and Dwemer ruins.